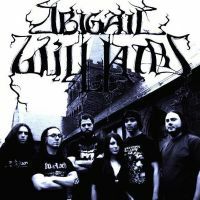 The Balck Metal formation Abigail Williams was born in 2004. With their 4 albums and their newest The Acuser launched in 2015 Abigail Williams his coming back on stage with Wolvhammer. For the metalcore fans they will be on stage at La Coop Katacombes in December 2016.